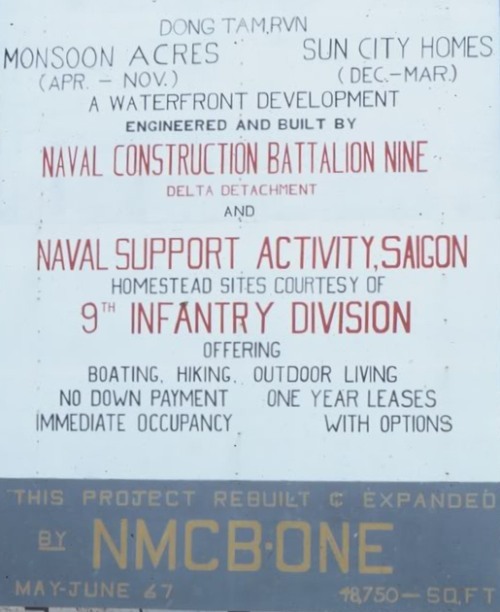 Dong Tam was the 9th Inf. Div. Base Camp and Division HQ. 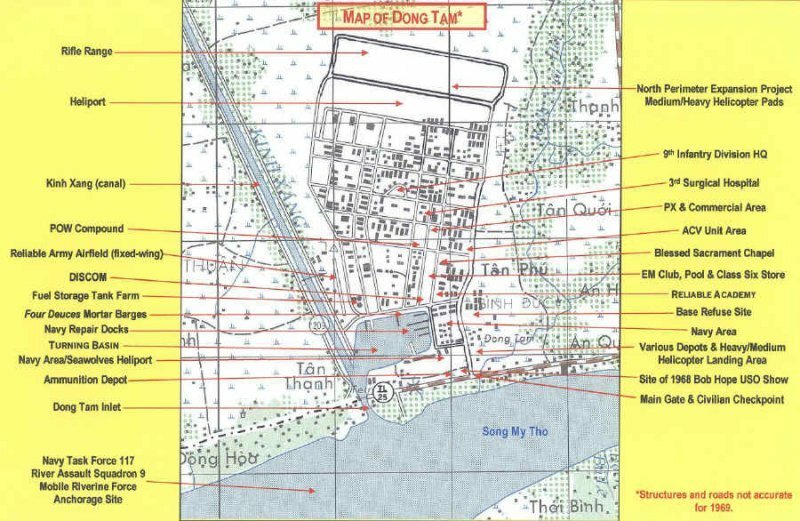 Dong Tam was in the Mekong Delta west of Hwy QL-4 , the base was northwest of My Tho on the Song My Tho River. 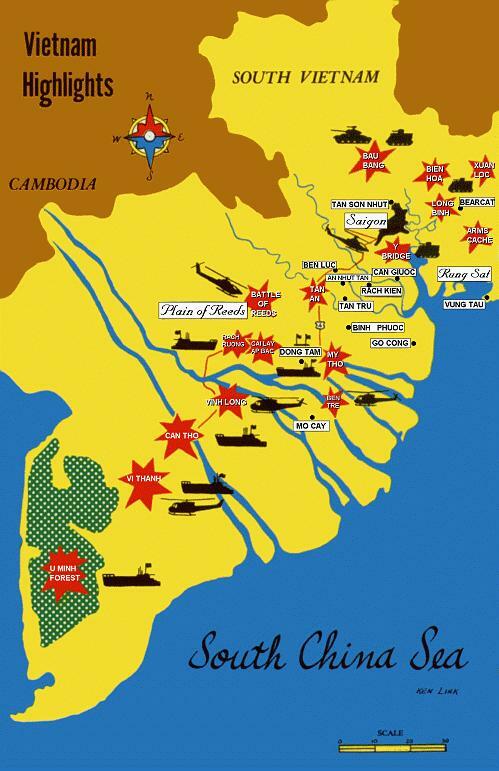 I don’t know when the base was started but was turned over to the ARVN in August of 1969. The navy side of the base stayed U. S. Navy until later. B Co. 709th Maint Bn. E Co. 709th Maint Bn. Hq & A Co. 709th MaintBn. Hq & A Co 709th Maint Bn. HQ Co. 9th Inf. Div. Co B 709th Maint Bn. Can you help with information for this page?